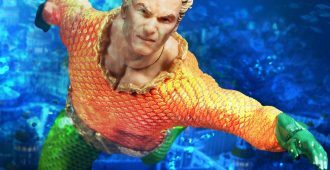 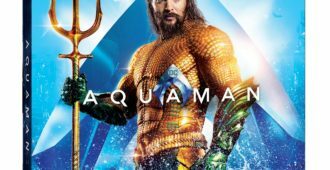 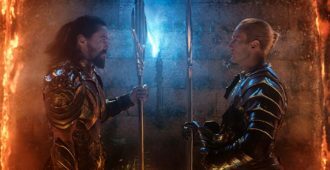 AQUAMAN takes us underwater to great CGI and solid performances. 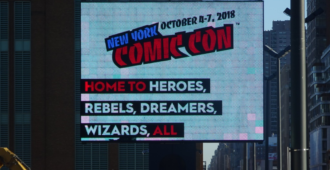 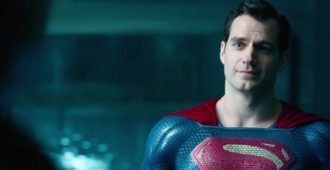 The question is, do DCEU fans even care at this point? 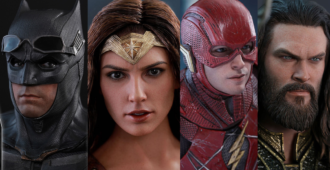 Sideshow Collectibles and Hot Toys have announced their figures for JUSTICE LEAGUE! 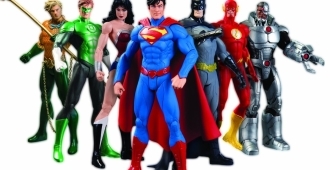 Expand your hero collection with JUSTICE LEAGUE 1:6 scale figures from the movie. 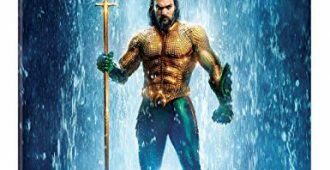 Zack Snyder posts the first official photo of Aquaman! 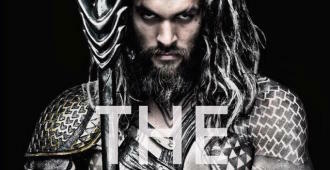 The first image of Jason Momoa as Aquaman from BATMAN V SUPERMAN: DAWN OF JUSTICE has been revealed. 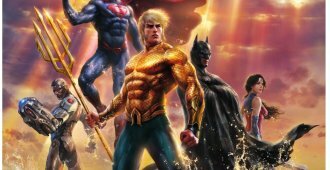 Michael Madison reviews DC’s JUSTICE LEAGUE: THRONE OF ATLANTIS on Blu-ray. 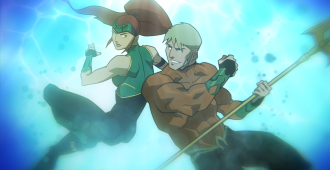 Warner Bros. and DC Comics are bringing JUSTICE LEAGUE: THRONE OF ATLANTIS to Blu-ray.